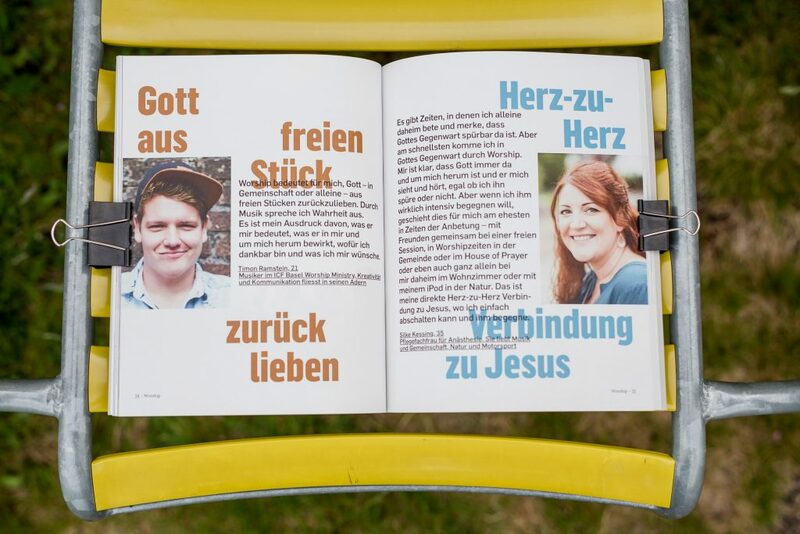 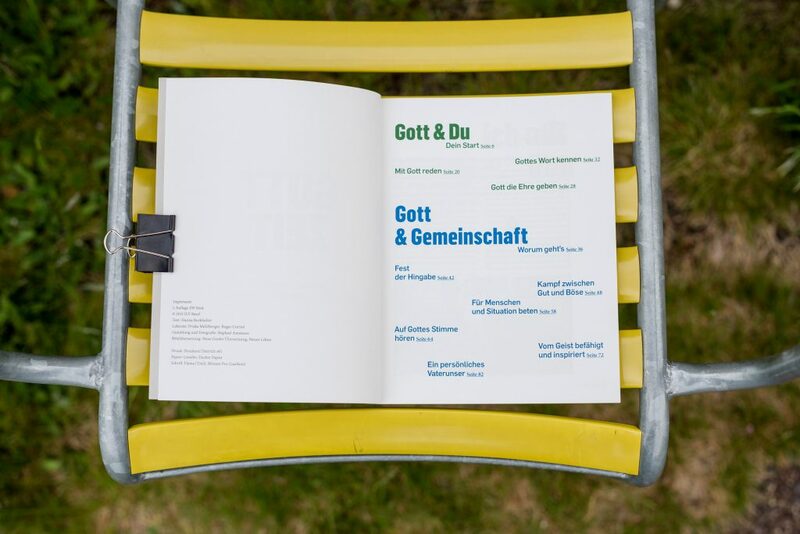 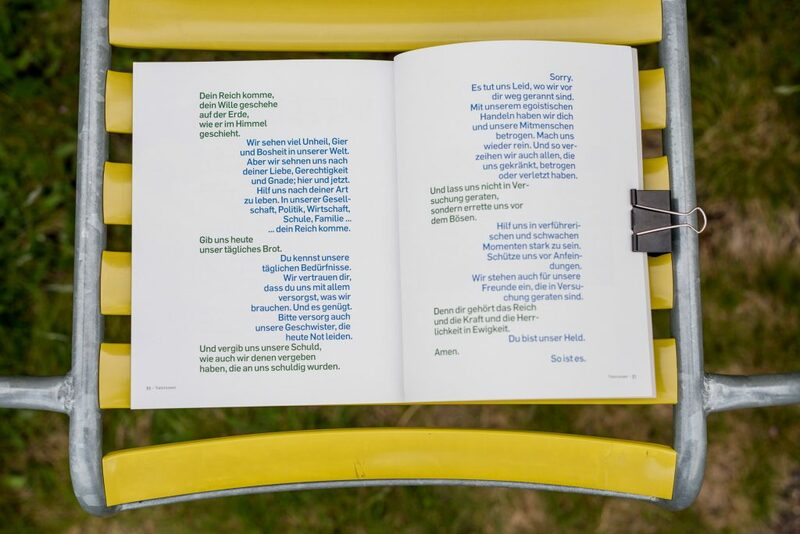 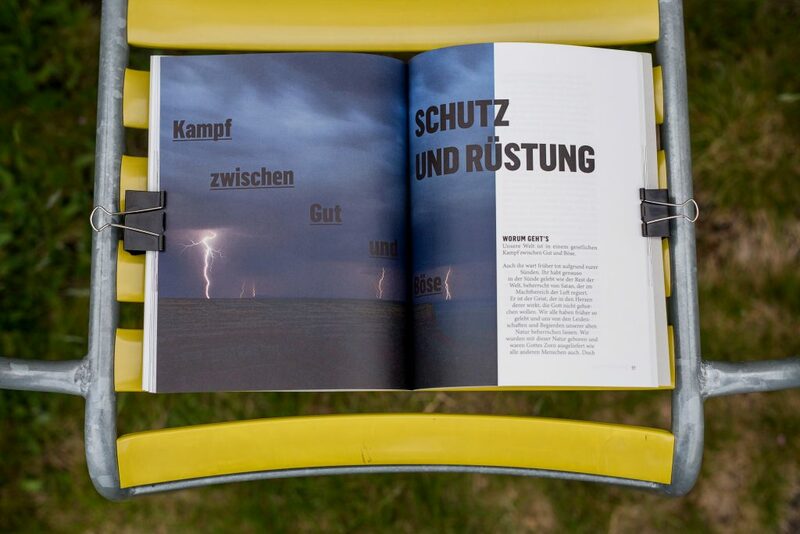 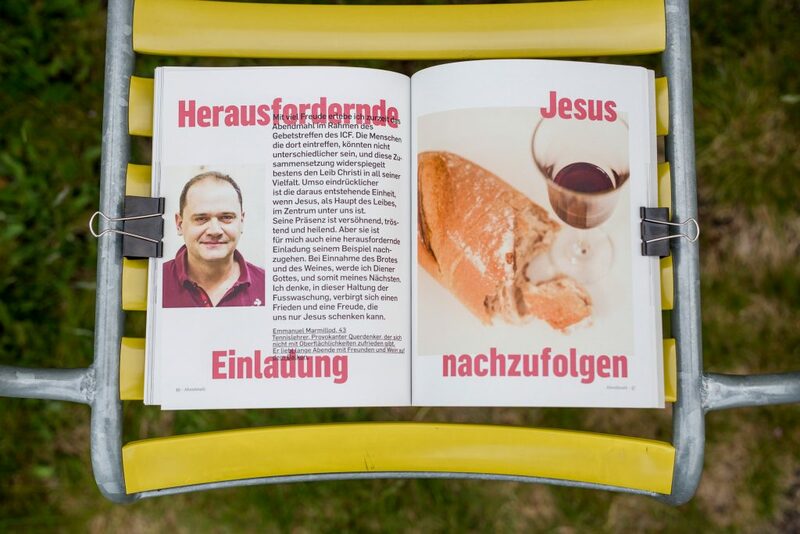 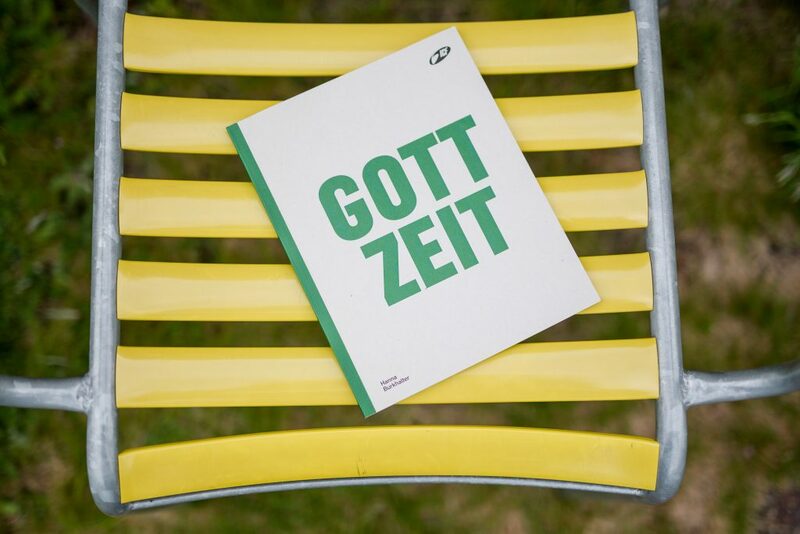 The publication “GOTTZEIT” was design in collaboration with the author. 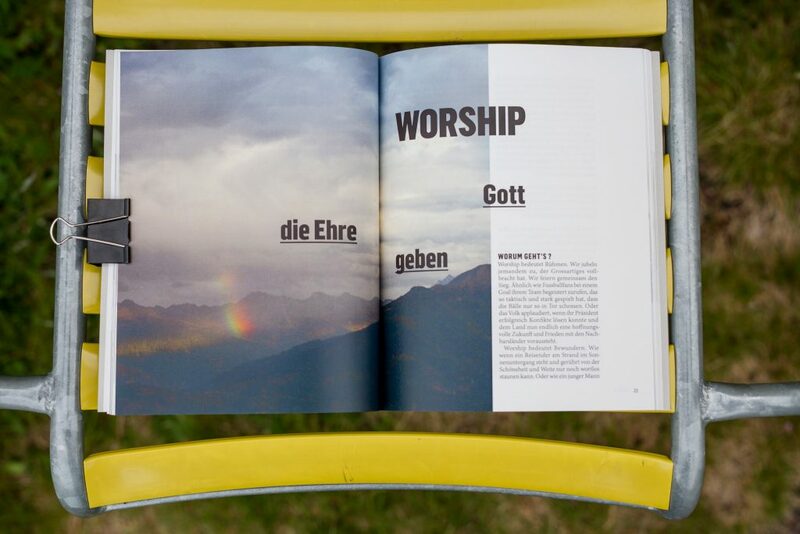 This booklet serves as a basis for a workshop about prayer. 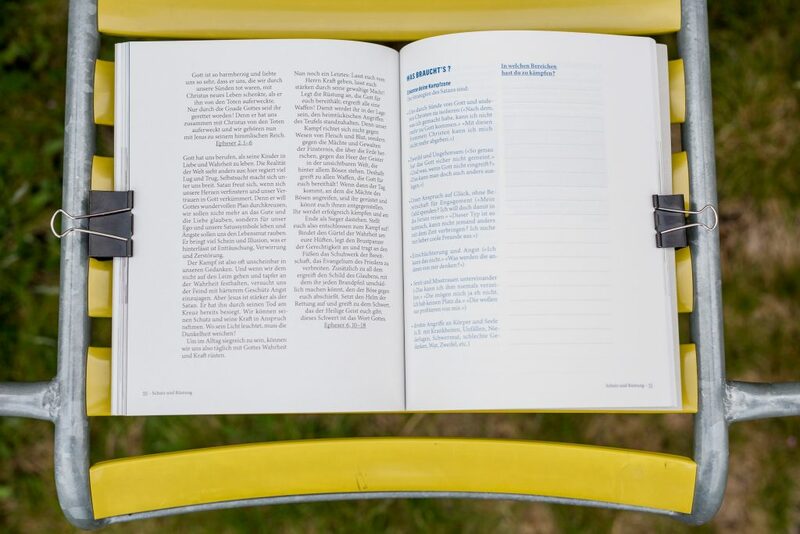 Therefore a very important element are the pages for personal notes as well as pages where a variaty of people tell about their experiences with prayer. 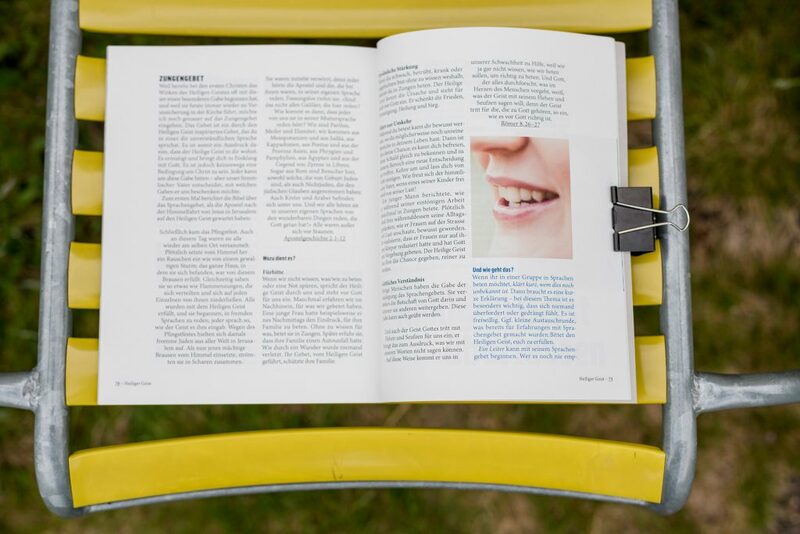 These statements are given sufficient space and help to add a personal story to the chapters. 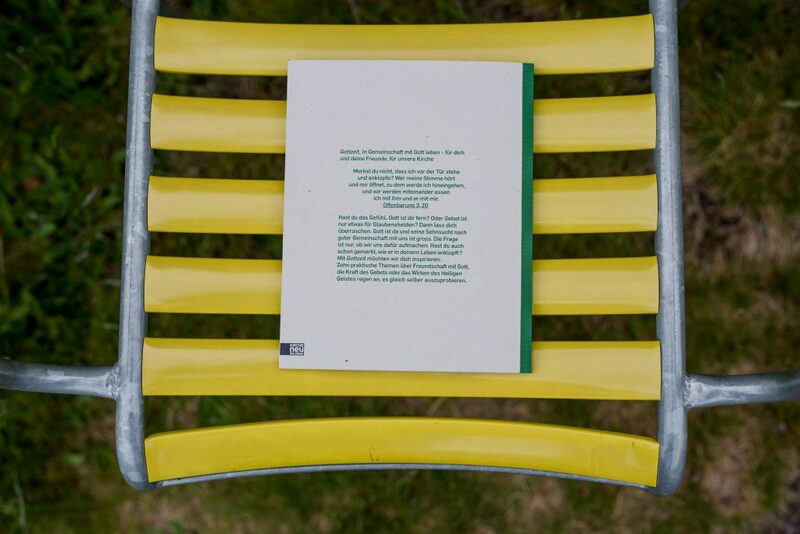 In this project I designed the booklet, did the type setting, took the photographs and lead through the printing process.